I first went to consult with Robert for a divorce proceeding, but we ended up retaining him together as our mediator. I was really impressed with how he explained everything to me and told me what my options were. He told us when we were being unreasonable or asking for something outside of the scope of what we were entitled to. His staff was always as helpful and friendly as they could possibly be. I loved the fact that I was always dealing with him. A few of my friends told me that they rarely dealt with the lawyer they hired, instead they spoke with everyone else but them. If and when I needed to speak with him he always responded asap. Robert was very knowledgeable of all aspects within the law. Answering our questions instantly regarding the children, our assets, anything we needed to know. 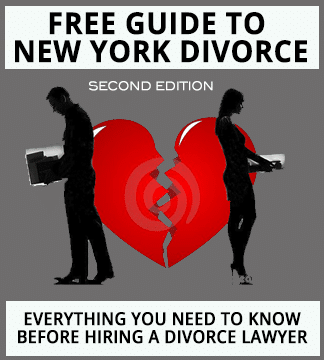 Making the decision to get divorced was not easy for me, all the unknowns and what-ifs, it was very stressful and scary. Robert and his staff made it easier and were very comforting. I was recommended to consult with him and now I’m recommending him to everyone. I couldn’t have been happier with my experience.